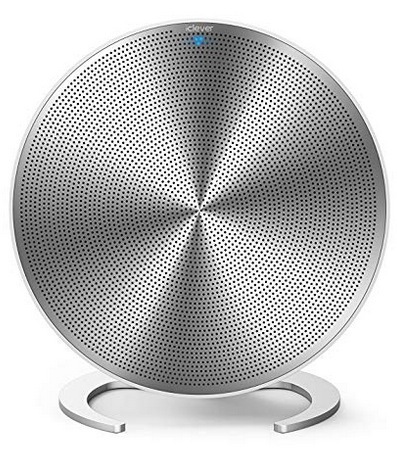 iClever BoostSound Bluetooth Speaker only $19.99 shipped! Amazon has this iClever BoostSound Bluetooth Speaker for only $19.99 shipped when you use the promo code BTS09ELE at checkout! This is a HUGE price drop and the lowest ever on record!